Nigerian music has gotten serious, and Nigerian musicians are making money—And I mean "Serious money"
20 years ago, the richest musicians in Nigeria would not have been a topic for discussion. The list of richest musicians in Nigeria for the year 2016 is hotter than ever. But gone are the days when talented Nigerian artistes had to scrounge for pennies for their musical efforts, and live like ordinary citizens inspite of high record sales and sold out concerts. These days successful Nigerian musicians live like kings and command celebrity status within and outside the country. These mega artistes make so much money from music and endorsements within and outside Nigeria, that they can now be listed amongst the richest musicians in Africa. 2016 saw a dramatic shift in the fortunes of Nigerian artistes. This saw the net worth of musicians in Nigeria soar to great heights never been seen before. Known for his amazing rapping skills in the Yoruba language, Olamide is one of the most celebrated Nigerian artistes and the 10th richest musician in Nigeria. Olamide has his own record Label called YBNL and also has a lucrative endorsement deal with telecom giant Etisalat. She is the most popular female Nigerians artiste and is considered the most talented as well. She is currently making millions of Naira from Record sales and endorsement deals with the likes of Maggi star cube,forte oil,Pepsi, Pampers and MTN. This young and talented Nigerian artiste took music fans in Nigeria by storm. He is the 8th richest musician in Nigeria, and he enjoys mega endorsements with telecommunications and mobile phone companies. A consistent performer, Davido rakes in millions from national and international music concerts. He is also endorsed by MTN and Guinness lager. 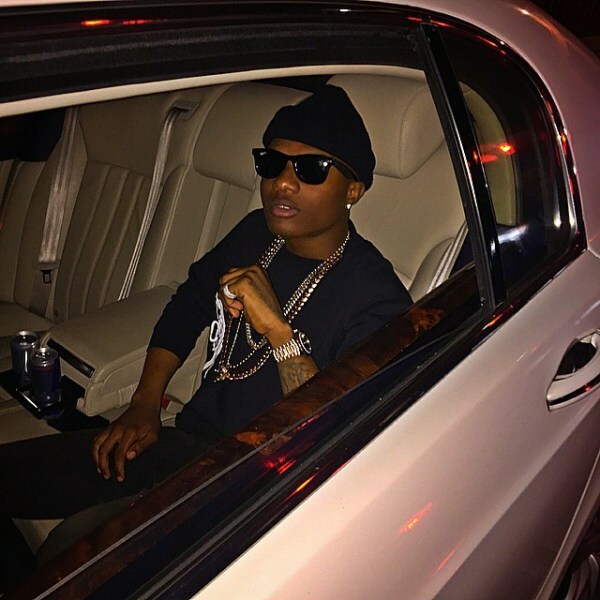 25 year old Ayo Balogun aka Wizkid is one of the youngest Nigerian artistes on this list. His record label "Star boy records", and his sold out concerts where he charges about 5 million naira per show, as well as endorsements from Soda company Pepsi, MTN and Glo, ensure that the Star boy maintains his place as the 6th richest musician in Nigeria. 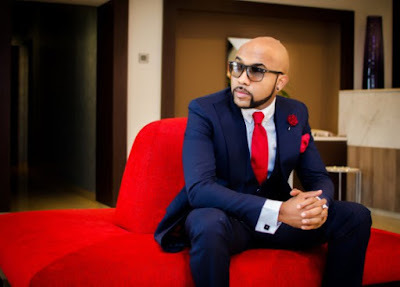 Etisalat brand Ambassador Banky W. Also known as Mr. 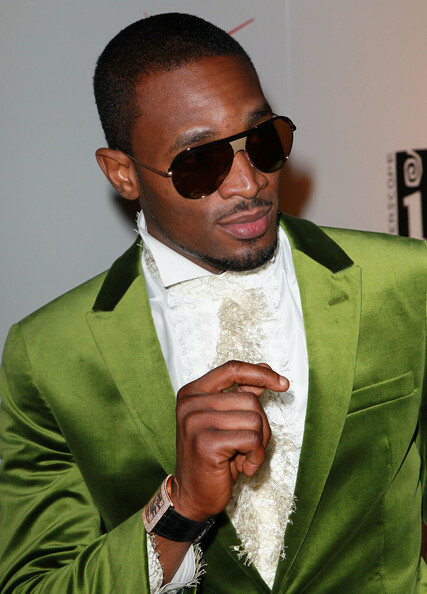 Capable is 5th on our list of richest artistes in Nigeria. He earns about 3 million Naira per show. But what really pours in the cash is the fact that he performs about 4 shows a week, every week. His mega deals with Etisalat, Samsung and Ciroc are bringing in more millions for the Nigerian Rnb star. 2baba as he is fondly called is the 4th richest artiste in Nigeria. His real estate investments are huge and his endorsements from companies like Airtel and Guinness, amounts to almost 50 million naira. He also charges 6 million per concert. He is one of the best music producers in Nigeria and he is also the head of Marvin Records. Don Jazzy earns money from record sales, concerts and endorsements. He charges about 500,000 naira just to produce a single song. Koko master D-banj is the second richest musician in Nigeria. He has more endorsement deals than any other artiste in Nigeria. He also charges about 7 million naira per concert, and his concerts are hot! Celebrated Nigerian music twins P-Square Peter and Paul Okoye are the richest musicians in Nigeria. They earn their millions from numerous endorsement deals which include deals with Glo. But the bulk of their wealth comes from music sales and sold out concerts. P-Square earns about 8 million naira per show and they tour around the world in packed out musical concerts. Nigerian music is on the rise and the hardworking players are reaping the huge benefits of the fast rising, star studded Naija music industry.